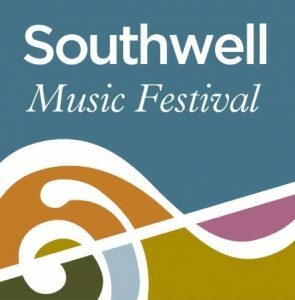 “We’re looking forward to welcoming the familiar face and voice of tenor William Balkwill back to the Southwell Music Festival. 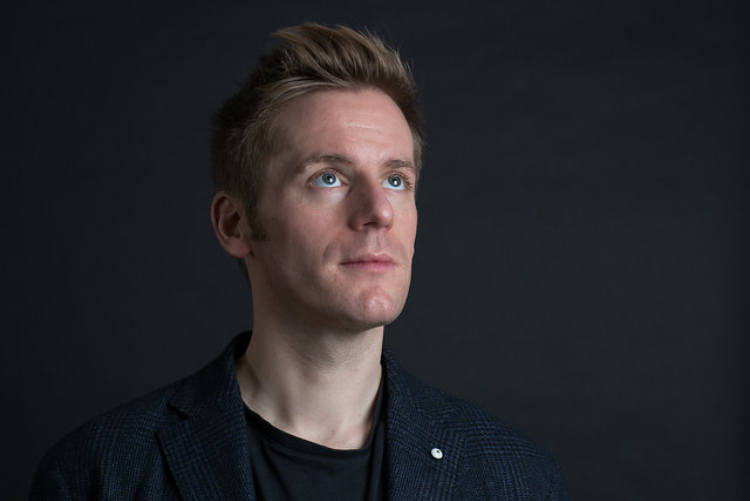 My name is William Balkwill, I grew up in Oxfordshire, but now I live and work in London. I sing as a member of Westminster Abbey Choir, where as well as singing the daily office, I get to be part of some major state occasions and memorial services; most recently Prof. Stephen Hawking. In addition to my work at Abbey, I pursue a busy chamber music and solo career. I’m a member of the six voiced Ensemble Plus Ultra and work regularly with The Tallis Scholars and Cardinall’s Musick. My solo performances mainly involve oratorio and song, most recently, a mini tour of Schubert’s Die Schöne Müllerin. 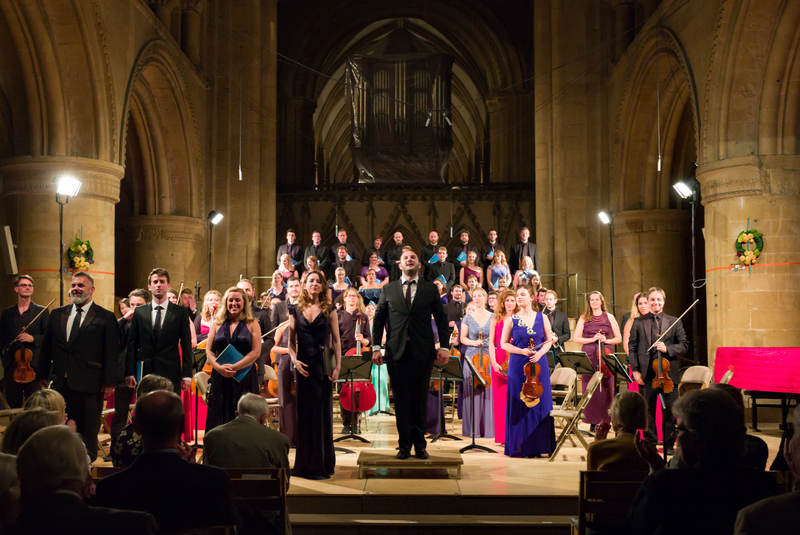 I am so excited for the festival this year, because we shall give a chamber performance of Bach’s Mass in B Minor. This is particularly exciting because I studied Bach performance practice for my Masters at Manchester University, with a view to untangling the ‘one to a part’ debate which raged in the Musicological arena in the 1980s. I feel this music comes alive in a very special way when it is performed with solo voices and instruments. This year also marks the 100th anniversary of the end of the Great War, and the combination of the Elgar ‘Cello concerto with Tippett’s towering A Child of our Time will, I’m sure, be a wonderfully moving and fitting tribute. Plans for the Autumn include a joint recital venture with fellow Festival Voices Soprano and dear friend, Amy Wood, focusing on two major song cycles of Robert Schumann: Frauenliebe und Leben and Dichterliebe. 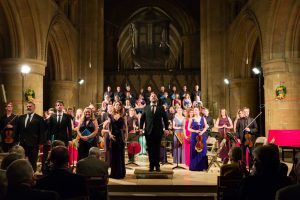 I shall also being travelling to Russia to give performances of Bach’s St John Passion with The Taverner Consort and Andrew Parrott, my first time visiting St Petersburg which is exciting!